Xiaomi is the fast growing Chinese brand in the mobile market these days especially in China and India. The launch of the MI brand smartphones got tremendous response in India as well as other countries because of the top-end features in budgeted range. Latest Xiaomi flagship MI 4 and MI 4C also got excellent response from the buyers. And now, MI 5 is the hottest topic currently in the smartphone world. 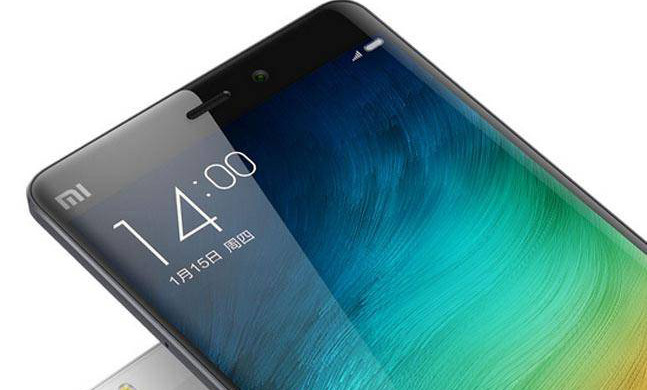 We may expect that Xiaomi will launch the MI 5 in its next event going to be held soon. Xiaomi has posted a new teaser with title “MI Dual 11” which suggests that Xiaomi may launch two new smartphones in the event. There is also a phone in the teaser which is behind a piece of curtain. Xiaomi wrote,”This time we play the big! New phone finale debut at 0:00 on November 11 onwards” that clearly hints that Xiaomi is going to finally launch some smartphone than other Xiaomi products they launched previously. The title “MI Dual 11” may be hinting towards the long rumored MI flagship MI 5 and the rumored Redmi Note 2 Pro. 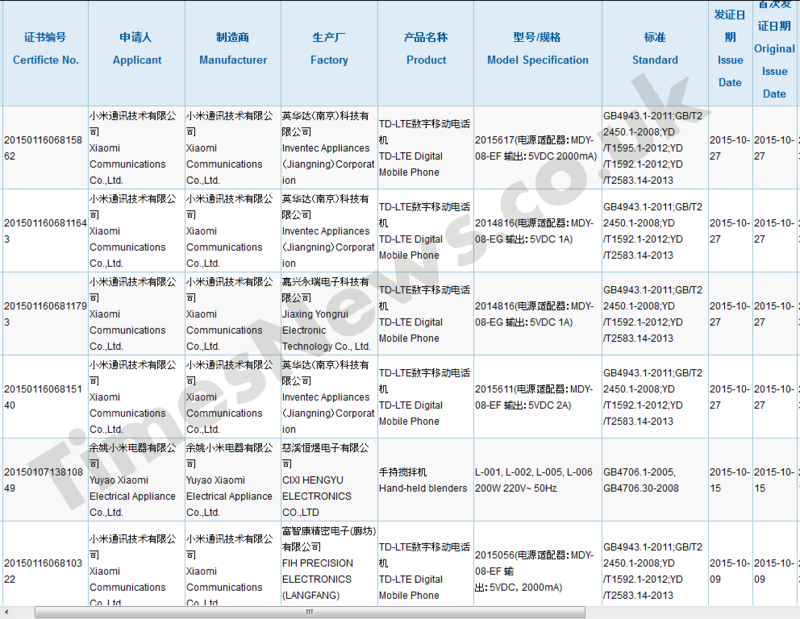 Recently, three new models including 2015617, 2015611 and 2015056 were found listed on the 3C certification website database which are, no doubt, Redmi Note 2 Pro model names. Redmi Note 2 Pro is rumored to have excellent specifications that includes a 5.5-inch display with 1080×1920 pixel resolution, a MediaTek MT6795 SoC that comes with an octa-core 2.2GHz CPU and PowerVR G6200 GPU, 2GB of RAM, 32GB of inbuilt storage with expandable storage slot, a 13-megapixel rear camera with a 5-megapixel front-facing camera, a 3060mAh battery, Android 5.1 OS, Fingerprint scanner and full metal body. The rumored Xiaomi flagship MI 5 is expected to have a 5.2-inch QHD screen, Snapdragon 820 SoC, 4GB of RAM, 16GB/32GB storage, 16 megapixel LED flash rear camera, 8 megapixel front camera, MIUI 7, fingerprint sensor, a USB-C charging port and a 3030mAh battery. Another possibility is of the rumored MI 5 Plus smartphone that comes with 5.7-inch QHD (1440×2560 pixels) display, Snapdragon 820 SoC, a 3500mAh battery, a 23-megapixel rear camera with OIS and laser autofocus with a 12-megapixel front camera and other specifications. 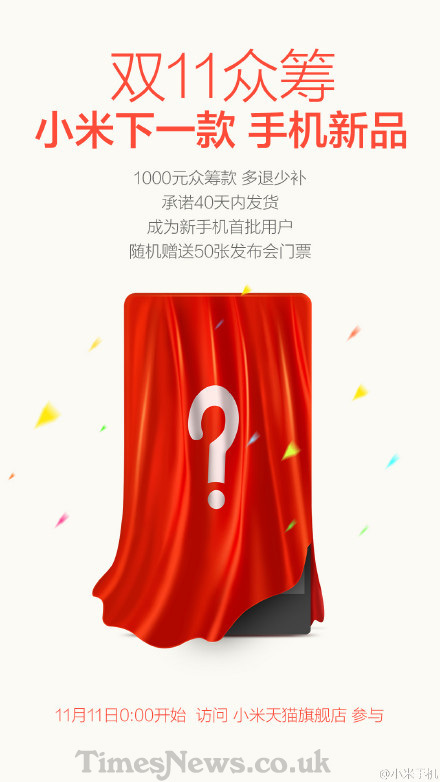 Let’s see which smartphones the Chinese giant will launch in the event on 11 November. Is it Redmi Note 2 Pro, Mi 5 or MI 5 Plus ? Stay tuned for more updates.